The main advantages of our Custom Matrimonial Script are, we provide 1-year technical support, free updates of the source code for the 6 months. We always try to develop new advanced features with the latest technology. We developed this Matrimony Script Customization with responsive design, so our script will be compatible in all types of devices such as Mobile, Laptops, desktops, Tablets and more on. We provide the facility to the user that they can pay their payment over online, offline and SMS gateway. Our Matrimony Script Customization is easy to customize. We provide 100% open source code in which you can edit, add, read update any line of the script according to the business goals. There are no restrictions for the registration, to register with our Phpmatrimonial script and the visitor required to fill out basic information and verify the details. In our Open Source Matrimonial Script the user need to register with their basic detail such as Email address, name, Date of birth, phone number, marital status, religion and more on. The visitor can login with valid username and password. 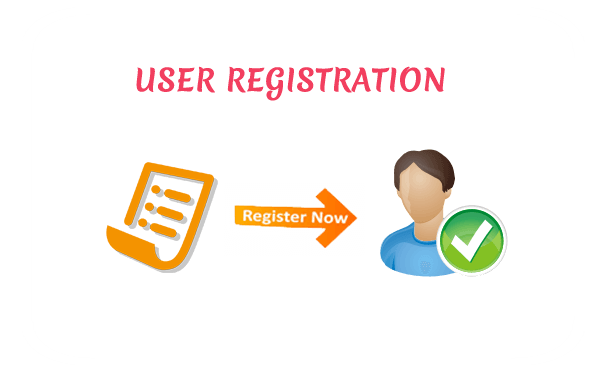 This Script supports an unlimited user can sign up in simple and secure manner. The forget password option is also available in login form and the user can also re-set the password using registered mail. The visitor can create the profile for self, brother, sister, friends, relatives and more on. After registration, the user can add their marriage resumes there for better visibility. Our script is the fully secured script, the user no need to worry about the security of their matrimonial profile and information shared in the script. 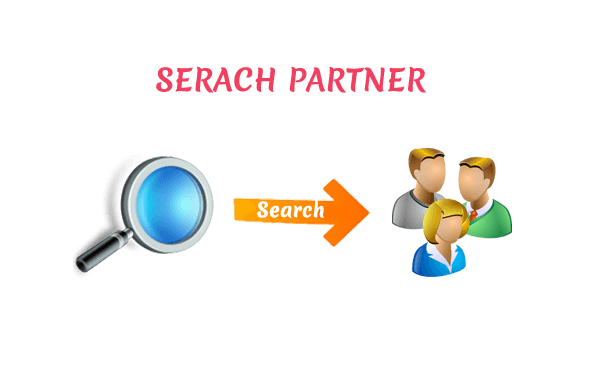 After the completion of the registration process, the user can search their partner preferences such as age, religion, mother tongue, country living, Height, photos, city, education, profession and more on. So that user will quickly find their preferred matches. The visitor can filter their matches by body filter option which is placed on the site. Each filter yields thousands of matches per search. Through the filter option, we can reject number of unmatched preferences easily. The registered user can search out the brides or grooms based on their choice of interest using various filters that are included in our script. Using various parameters of the smart filter and quick search option, the visitor can find closed matches easily. Our script provides the better mutual compatibility in short time. After completing the filtering process, the visitor will get the preferred matches. The registered user can able to view the user personal information also in this script. After selecting the profile, the registered user can able to send the request to the matches by clicking button placed on the website.  After that, you get the confirmation message that your express interest message has gone through. 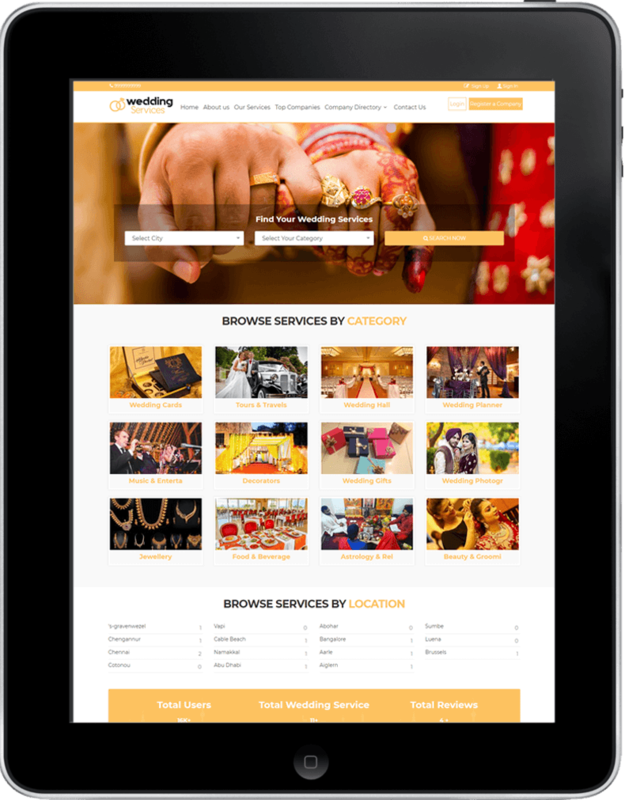 If the request status was accepted by the matches, the user can able to view brides or grooms detailed information such as mobile number, photos and more on. After that, the brides and grooms can chat and contact easily for their relationship. The visitor can able to view his enquiry list and user request list in the dashboard. After that brides and grooms can connect and communicate with the intention of developing their relationship for the future. The membership plan is also available in our Open Source Matrimonial Script for the revenue process of the website owner. In free plan, the user will not get the detailed information about their matches. 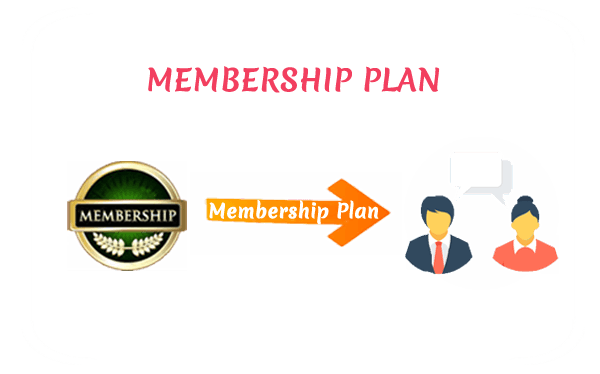 Here there are different membership plans are available in our script. The paid member able to send the personal message as they like. A paid member can view the contact details of brides and grooms directly without expressing interest. Paid member profile will be displayed in the entire web world and also available to all the members. You can easily get entire details of suitable member matches from matrimonial through our service. Our Matrimonial Software is Open Source Script it is fully developed with open source languages and Databases like PHP/Mysql. So you need not worry about during further establishment or else modifications. Same Day Delivery is one of our moto when you have made your payment procedures on that same day we deliver the Readymade Matrimonial script in your hand. This kind of delivery system helps us to attain customer satisfaction. Our Matrimonial Script is feasible script so anyone can handles script without struggle basic computer accessing skill is enough to access our Readymade Matrimonial Script. So it makes the user compatability in our script that gives better performance. We provide 1 year of continuous support for our Online Matrimonial scripts.within that period you can always approach for any kind of support, we are always ready to assist you. We remove our company name & trademark once you buy our script.